CLOVER NATION! 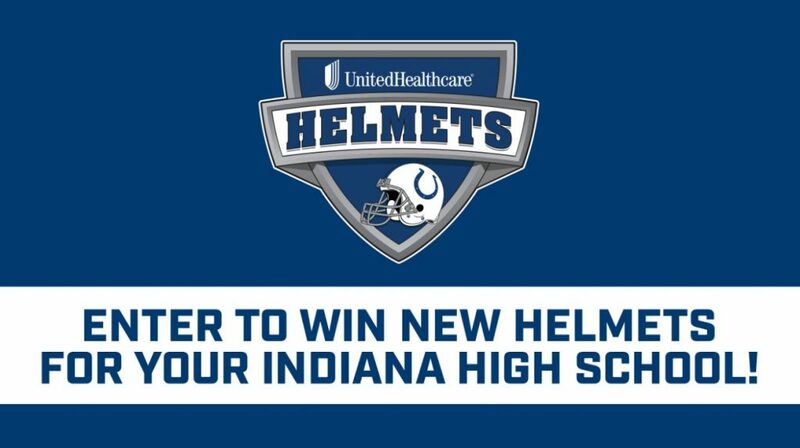 Want a chance to win new helmets for your hometown team? Click below and learn how! We are behind the eight ball here so we need to vote and share! You can Enter Weekly!